REMATO Machine is located at the ISTANBUL which is the most technologically developed industrial zone of Turkey. It operates in its own building with 3500m2 closed area which consist of production&assembly, R&D, tooling department and warehouse. REMATO invites you to visit the facility and always communicate in order to establish a clear co-operation with its business partners and to share its knowledge and skills about the technologies has developed to meet their co-design needs. 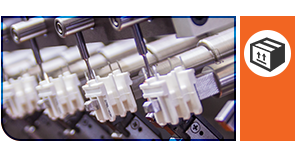 REMATO has developed advanced expertise in designing and manufacturing of superior quality machines for the production of wound components and their encapsulation processes for more than 30 years. 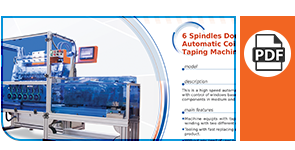 Thanks to this experience, it is one of the leading suppliers in the industry with having ability to customize their systems and produce effective solutions for customers' winding and dosing needs. 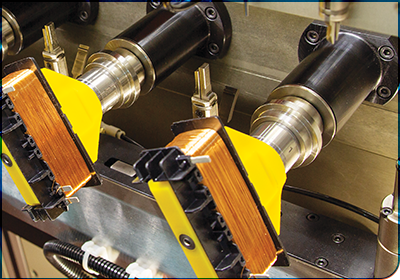 REMATO with its wide range of products, provides reliable service to its customers from stand-alone machines to fully automated lines that can meet their production needs in the field of coil winding, soldering, lamination&welding, testing and resin encapsulation. 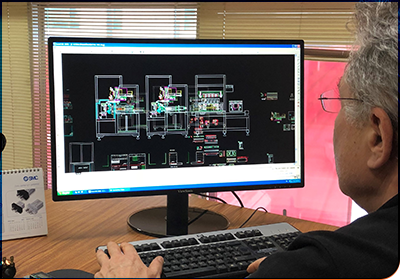 Over the past 30 years, REMATO has continued to develop with a unique passion to high-quality engineered systems, as well as develop user-friendly software for easier management of machines. And today, the company proudly stands out its success in the areas of SOFTWARE, QUALITY and SERVICE. PURPOSE: Programming capability without the need of user manual. To this end, REMATO has developed sophisticated Windows-based software structures that transform complex tasks into smaller, simpler functions. Thanks to the intelligent modularity of our software implementations, machines are easier to manage and user friendly, giving our customers the ability to work more efficiently, gain more comfortable and safe control capability and to program in a very short time. REMATO always aims to provide its customers with top-notch quality products complying with national / international standards and norms. Our company ensures the continuity of the production successfully by program development, mechanical design, parts making and assembling. 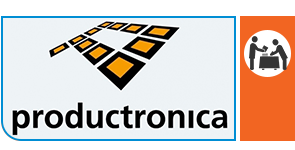 It manages all processes with the quality management system that it has established in accordance with the ISO 9001 standard and presents the customers with faultless systems. Each part of our equipment is passed from 100% tests and assemble precisely and that leads high precision with good stability of the machine and obtains maximum efficiency for our customers. Thanks to this sensitivity, REMATO proudly guarantees 2 years of electrical and 5 years of mechanical parts to all its systems.